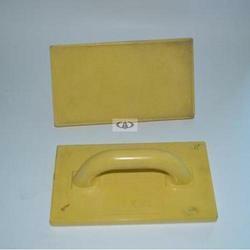 We are manufacturer of Plastic Trowels. 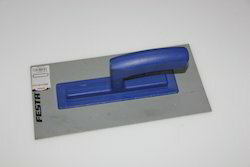 We are among the prominent organization in the industry for providing a wide assortment of Plastic Trowel to our valuable clients. For providing an exclusive collection of NSTools Sander Trowel for quality conscious customers, we are known to be a company of world fame in this field. With the aid of our experienced team, we are devoted towards manufacturing an exquisite range of Plastic Hand Sander Trowel. With the aid of dexterous professionals, we are proficient to present a superior quality of Plastic Trowel, which is known in the market for their high quality and longer service life.